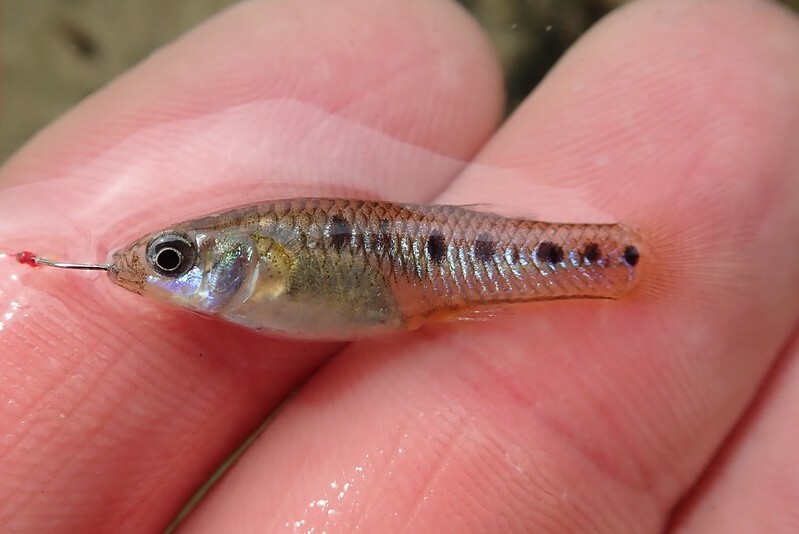 I've picked up a few new freshwater species for my list this year. 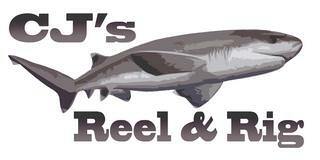 Since I haven't written trip reports for them I thought I'd just post them all at once. 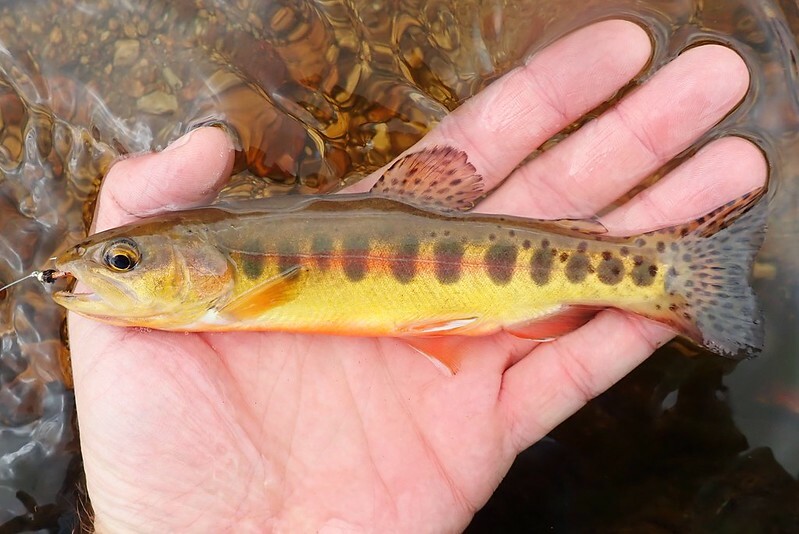 California golden trout from Golden Trout Creek in the Eastern Sierras. 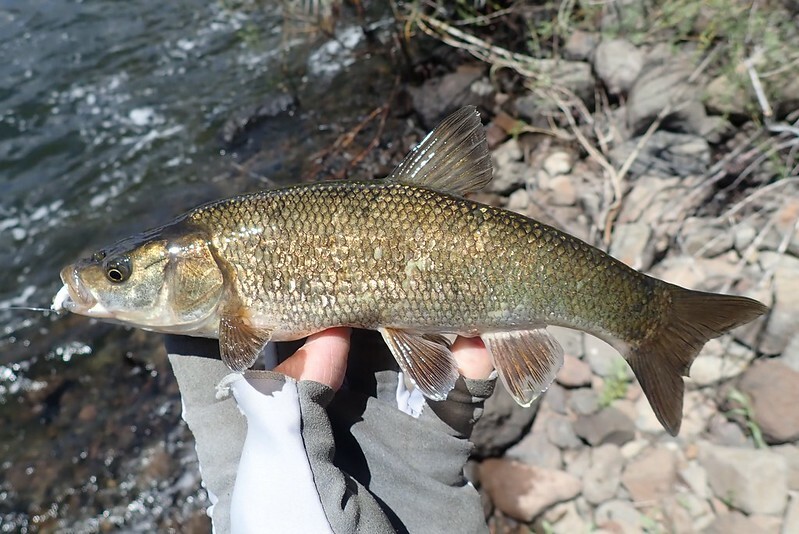 Tui chub from the East Walker River near the Nevada border. Lahontan redside from a small alpine lake near Lake Tahoe. 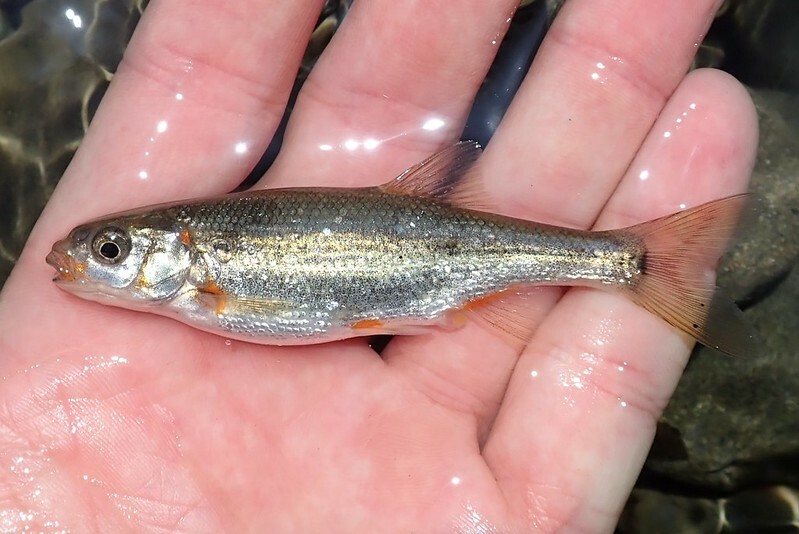 California roach from the South Fork Eel River. 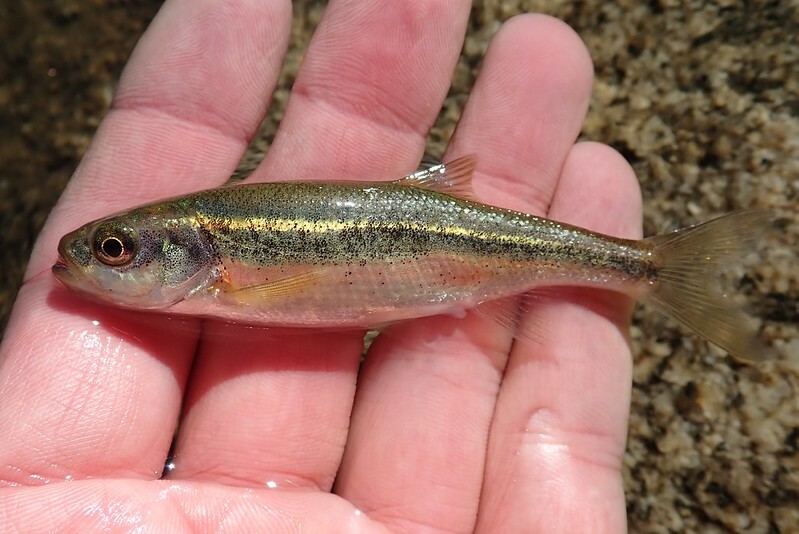 Porthole livebearer from a small creek flowing into the Salton Sea. 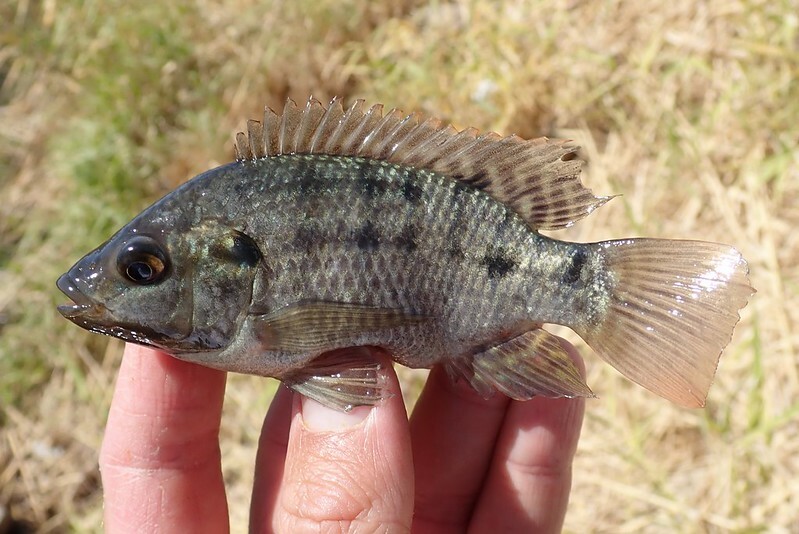 Mozambique tilapia from an irrigation canal in the IV. 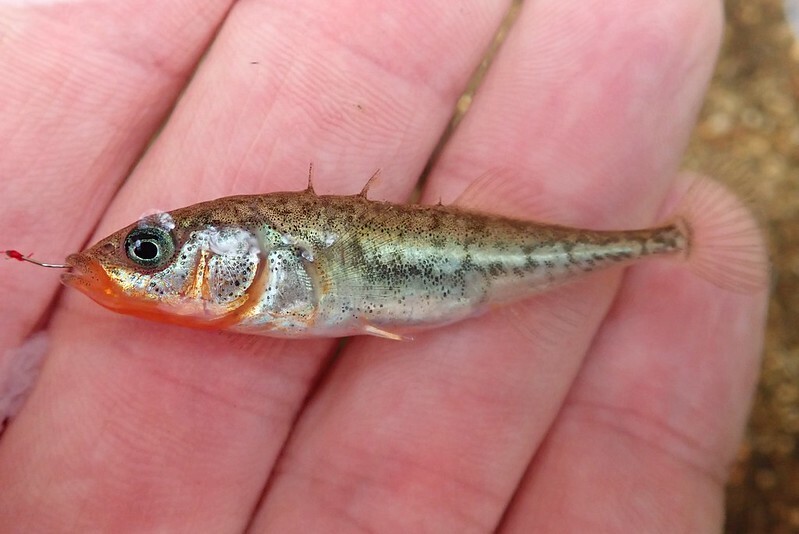 Threespine stickleback from Pine Valley Creek. 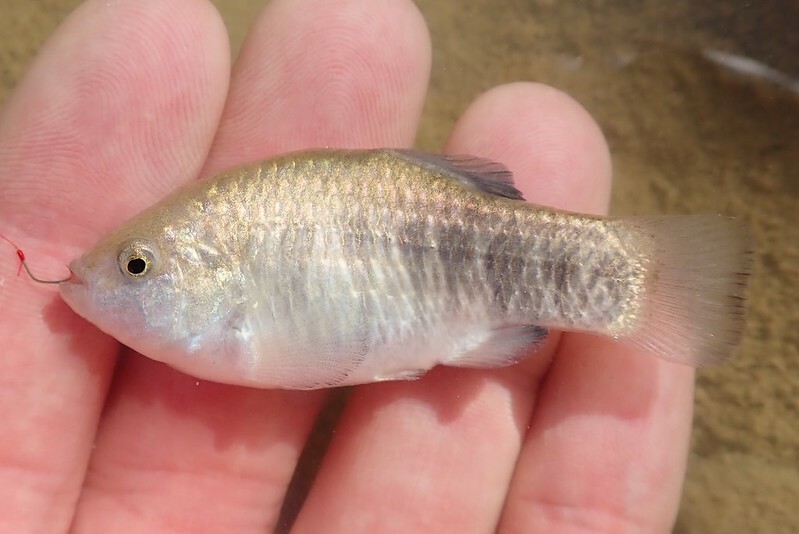 Amargosa pupfish from public land south of Death Valley NP. How many is that now?? Just trying to catch up to KenT.